When today’s song was first released in 1983 I was a mere toddler, so here I am nearly 40 years on and only just discovering the joys of Blurt. This post-punk band were founded in 1979 by poet, saxophonist and puppeteer Ted Milton along with Milton’s brother Jake (formerly of psychedelic group Quintessence) on drums and Peter Creese on guitar. Most of Blurt’s compositions consisted of simple, repetitive, minimalistic guitar and/or saxophone phrases which often explored many abstract musical territories, often serving as an atmospheric backdrop for Ted Milton’s existentialist poetry. 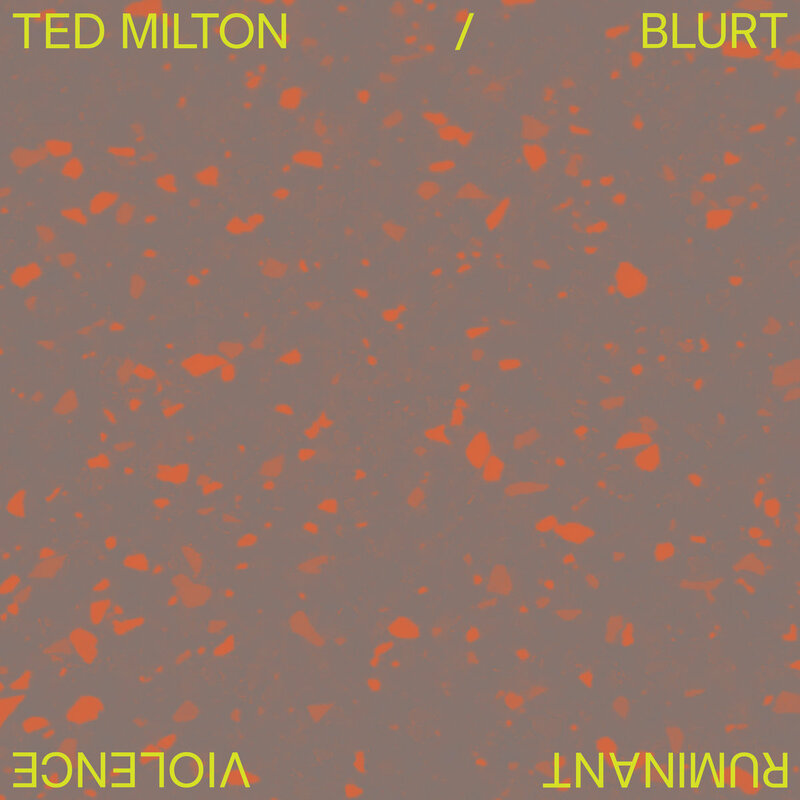 Blurt have performed live at the Optimo club night more than any other band and to celebrate this the label have reissued three Blurt/Ted Milton tracks, including today’s featured track, The Ruminant Plinth. It’s one of those songs that you will try to compare to something, but there really isn’t much out there like this and for its sheer uniqueness I love it! I also appreciate the primal loose structure, trance-inducing beats, raw vocals and flaming sax…Check it out above and grab yourself a copy of Ruminent Violence (which is also available on 12″) from here. This entry was posted in Experimental, jazz rock, Post Punk and tagged Experimental, Jazz, Optimo records, Post Punk, Ted Milton. Bookmark the permalink.